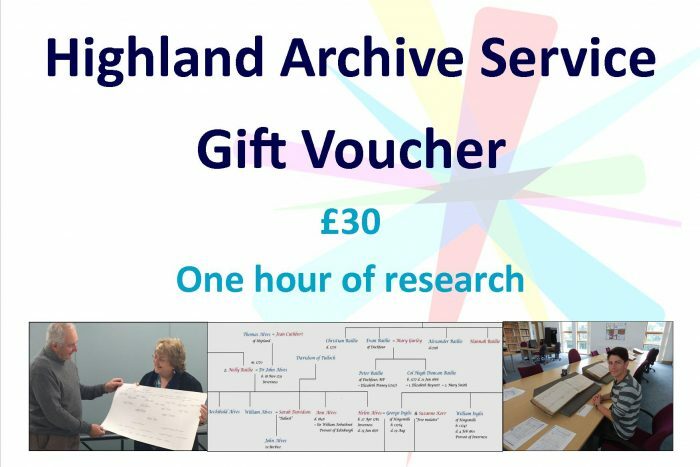 The Highland Archive Service preserves, conserves and makes accessible the archive collections in the care of The Highland Council. It also provides a Records Management Service to the authority. 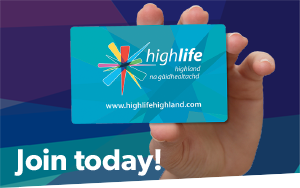 We have four centres covering the Highland region in Caithness, Inverness, Lochaber and Skye and Lochalsh. 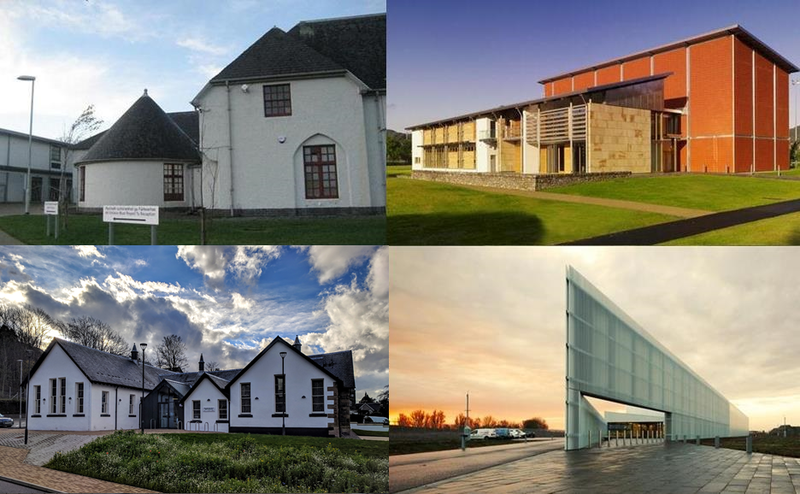 The archives held at these centres are the records of official bodies, businesses, societies and individuals and are a unique record of our Highland past. They date from the 14th century to the present day and include records of schools, poor relief, churches, businesses and family and estate papers. You are welcome to consult the archives during opening hours and staff will be on hand to assist you. Remote enquiries are also welcome. If you are interested in genealogy, you can consult a variety of records and reference books at our unique Family History Centre, based at the Highland Archive Centre in Inverness. You can also book direct access to the Scotland’s People network through our Registration Service. Our Family History one-to-one consultations are very popular (charges apply). You can book a one or two-hour slot, with the creation of a bespoke family tree. Alternatively, if your visiting time is limited, your request can be fulfilled remotely. Find out more. The Highland Archive Centre in Inverness provides a central secure storage facility for The Highland Council’s records. Dedicated Records Management staff offer guidance and support in records management practices to all Highland Council services. Find out more. 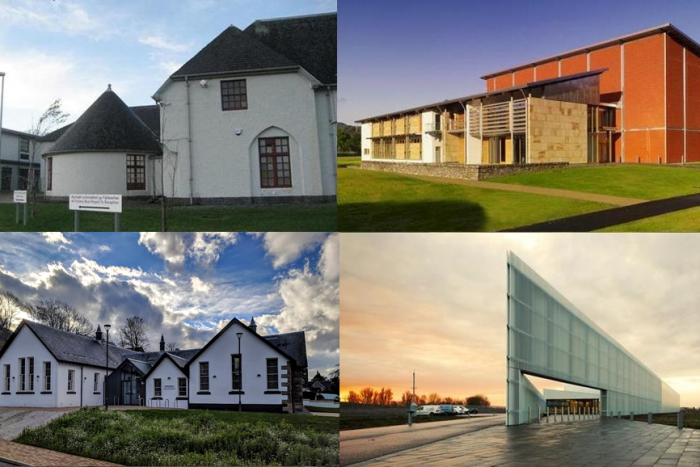 The Highland Conservation Studios are based in the Highland Archive Centre in Inverness and the Highland Folk Museum in Newtonmore. Our professionally trained, accredited conservators play a fundamental role in preserving the Highland’s heritage collections. We also offer conservation and preservation services to external clients. Find out more.